The cultural legacy of the Māori All Blacks promotes flair and pride in representing Māori, says Dr Farah Palmer. The cultural identity of individual rugby players in a team changes the way the team plays, according to a new Massey University study. The research shows the Māori All Blacks, a team of players who share the same cultural heritage, are more playful and spontaneous and take more risks than the Japanese National Team, which has a mix of nationalities. The authors of the study, Dr Yusuke Kuroda from Massey’s School of Sport, Exercise and Nutrition and Dr Farah Palmer from the School of Management, suggest the difference is down to the players’ cultural identity and norms. The Māori All Blacks players had more positive feelings toward their own culture and stronger feelings about maintaining the culture than players from the Japanese National Team. 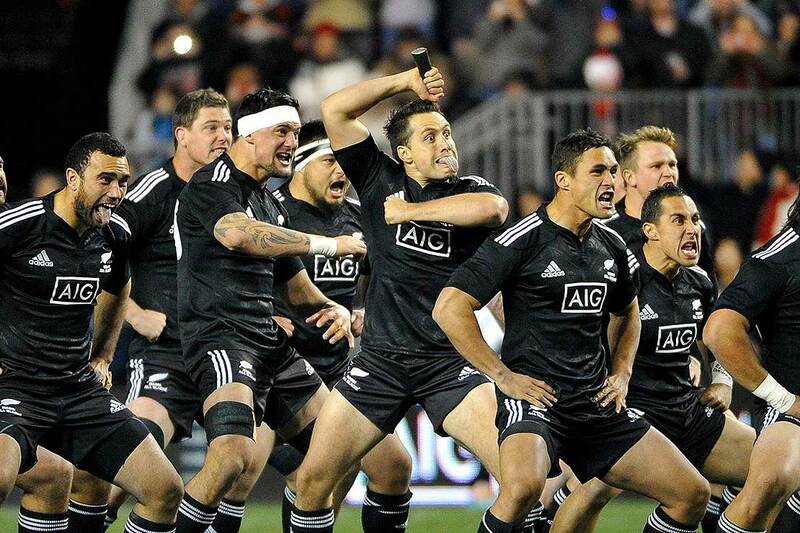 In addition, the Māori All Blacks display a more playful and spontaneous team personality, while the Japanese National Team express a more serious-minded and goal-oriented personality, the researchers say. Dr Palmer suggests that this difference reflects the context within which the teams are formed. The Māori All Blacks tend to go on tour at the end of a long Super Rugby and provincial rugby season, and the cultural legacy of the team promotes flair and pride in representing Māori. Paper co-authors Dr Yusuke Kuroda from Massey’s School of Sport, Exercise and Nutrition and Dr Farah Palmer from the School of Management. Dr Kuroda says in the professional era of rugby, it is important to understand how teams’ cultural identity and personality affect the way they play. “The rugby environment has changed due to professionalism, and due to the increasing popularity of sport, we wanted to investigate whether players have changed since the 1980s, when players were amateur,” he says. The researchers found that team make-up has changed dramatically, with some national teams relying on foreign-born players and fewer teams that consist of one particular ethnic group. This gave them the motivation to look at what impact different team make-up has on the way a team plays. They surveyed 57 professional rugby players – 26 from the Māori All Blacks and 31 from the Japanese National Team – asking them to look at 30 statements and say whether they were true or false, to help measure team characteristics. Players also responded to questionnaires to assess their cultural identity, exploring things like their self-identification and comfort levels in cultural contexts. The results showed that the players’ “motivational personality” is well reflected in each team’s playing style. 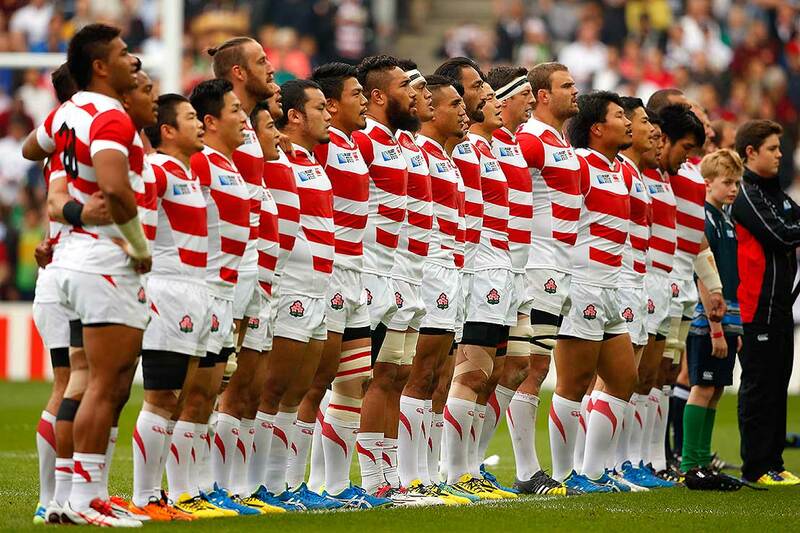 Dr Yusuke says the Māori rugby team values flair, spontaneity and high-risk rugby for the collective good, and even though externally the Japan National Team seems more culturally diverse, the team values unity, structure and conformity, reflecting the dominant values in Japanese culture. The Japanese National Team has a more serious-minded and goal-oriented personality, Dr Kuroda says. The researchers say their results should give team managers pause for thought when building a team because understanding the motivational characteristics and cultural profile of players can impact the dynamics and performance of the team. But Dr Kuroda says the findings extend beyond the confines of professional sport. “In this increasingly global and culturally-diverse world, understanding the motivational personality and cultural profile of any group may help determine ways to enhance the working environment and psychological wellbeing of the people in that group,” he says. The paper, entitled Comparison of metamotivational dominance and cultural identity between Japanese National Team and Māori All Blacks rugby players was published today in Heliyon.